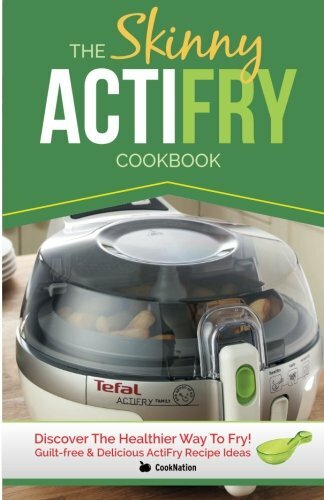 This page lists various Actifry™ recipe books: electronic ones online, for sale on Amazon, web sites, apps, and records the ones that were officially distributed with the machines by T-Fal. 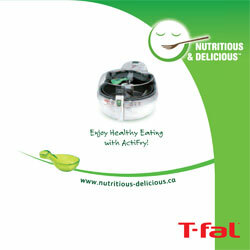 Actifry™ Cookbooks: T-Fal seems to number them, in Canada anyway…. Let me know of any recipe sources not listed here, and I’ll try to keep this relatively up to date. 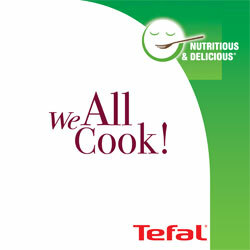 “Real cooks” were impressed by the quality of the recipes that SEB / Tefal / T-Fal provided in the Actifry cookbooks. 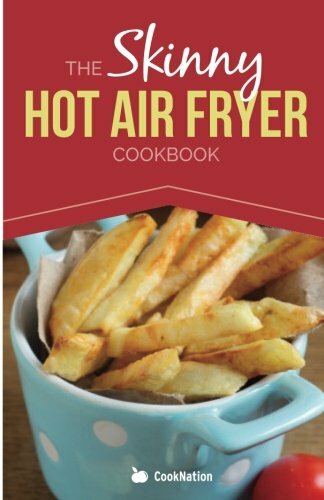 While most appliance cookbooks tend to be bland and forgetable, the Actifry recipes raised eyebrows in pleasant surprise with the quality of gourmet ingredients that were routinely called for, items such as hazelnut oil, duck or goose fat, sun-dried tomatoes, veal escalopes, Ras el hanout spicing, gruyere cheese, capers, rabbit…. 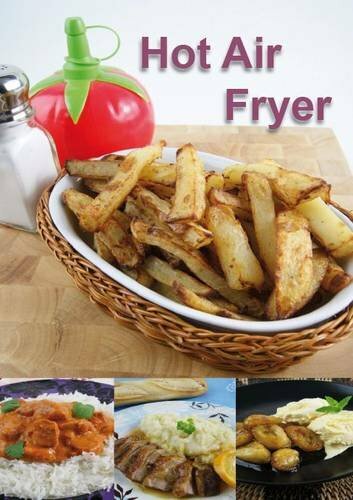 Most people consider that the best Actifry cookbook is the one that came with the “Family Size” model, for the sheer number of recipes, and variety. Unusually, even bizarrely though, it’s organized by “age group” of who the food might appeal to rather than by type of dish or ingredient, so it ends up being a recipe book you need to browse through. 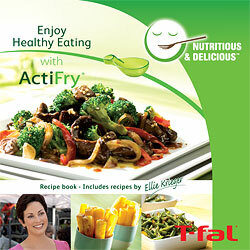 Note: there’s a separate page for Actifry machine operation user manuals, which do not have recipes in them. UK edition / Imperial & metric measurements. USA edition / North American & NO metric measurements. Canadian edition / North American & metric measurements. GERMAN / DEUTSCH. PDF. 2007. German edition / Metric measurements. FRENCH / français. PDF. Pas de date. 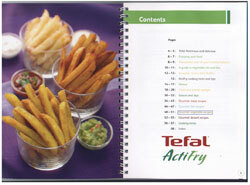 The content of official Actifry recipe books varied greatly by model, by country, by language and by year released (though most are undated.) 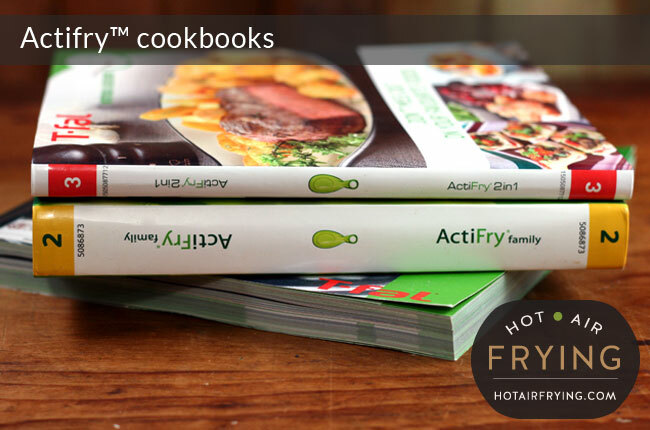 Actifry customized recipe books for each country, so for instance the UK, Canada and the US each received Actifry Classic cookbooks that differed from each other. This list is far from complete, and may prove impossible to keep up overtime. 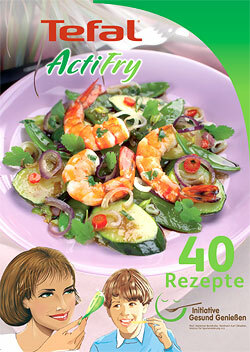 The Actifry Gourmet recipe book, as distributed in Canada, had 32 recipes in it. 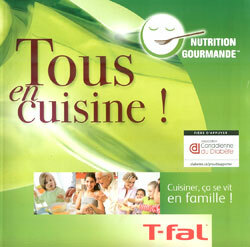 The Family Size book, as distributed in Canada and France, had 60 recipes in it / 52 in the UK. 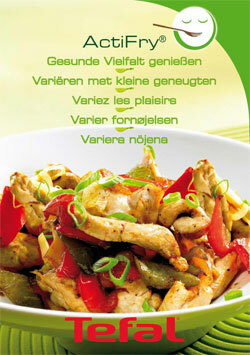 The 2 in 1 recipe book, as distributed in Canada, had 20 recipes in it.